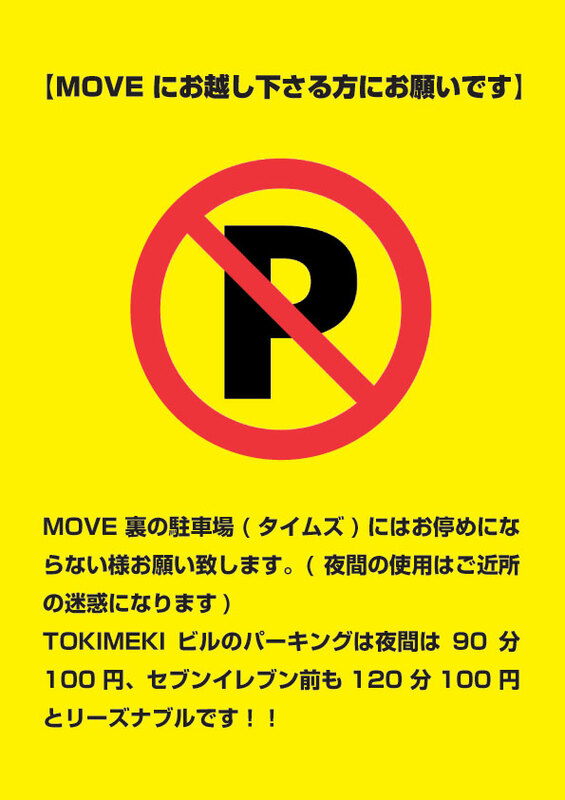 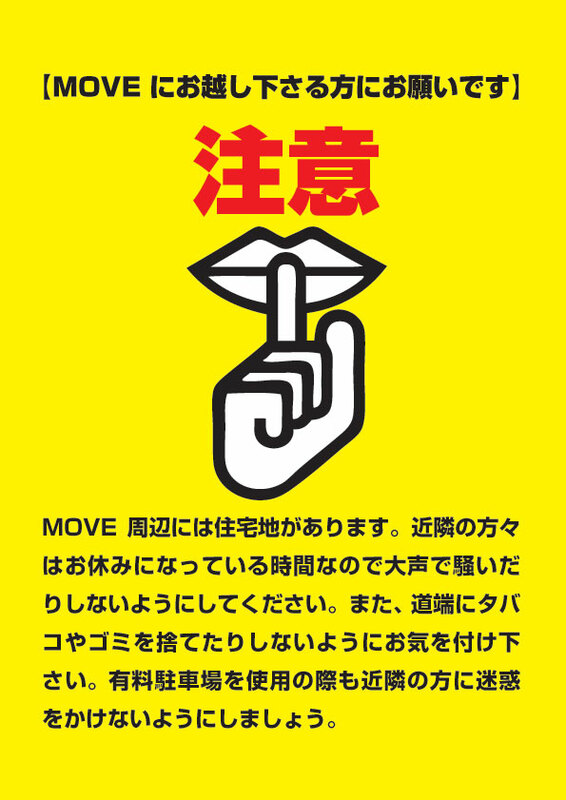 CLUB MOVE evolved from the predecessor DJ BAR "T - UP BAR" by HOUSE DJ K-SUKE which was widely used in the club scene of the Kansai, and in the form of evolution from the predecessor DJ BAR "T - UP BAR", in Shiga prefecture Otsu city as of 1997 real first OPEN as a club. 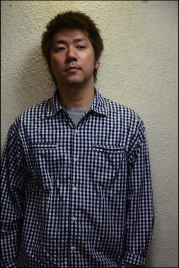 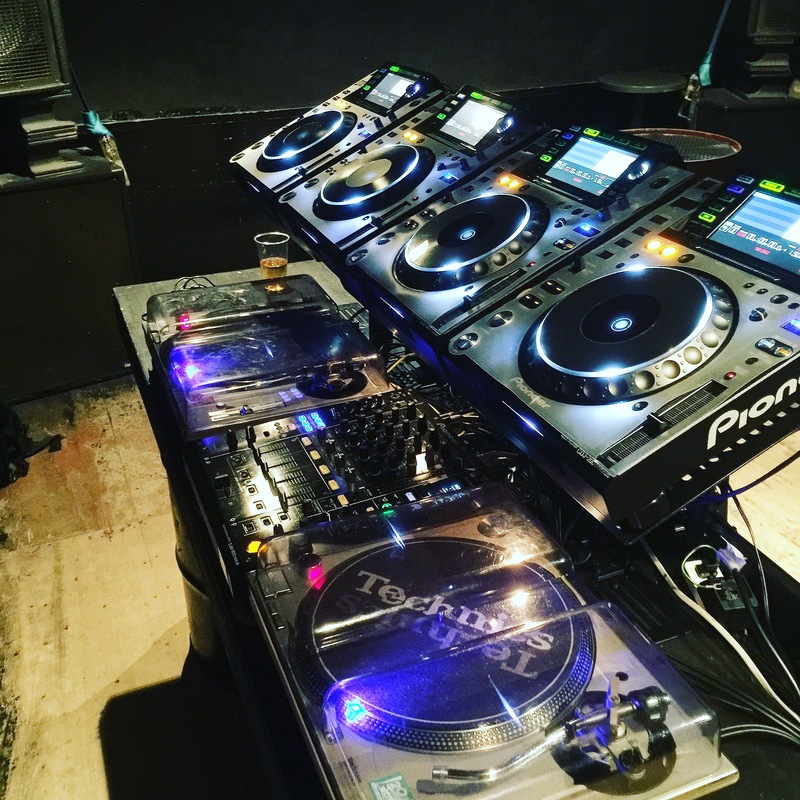 With a certain design backed by K-SUKE 's long experience of DJ experience, a small box but clear and powerful sound system beyond all genres such as HO HOP, R & B, REGGAE, DRUM & BASS, TECHNO etc as well as HOUSE He has earned high praise from numerous DJs. 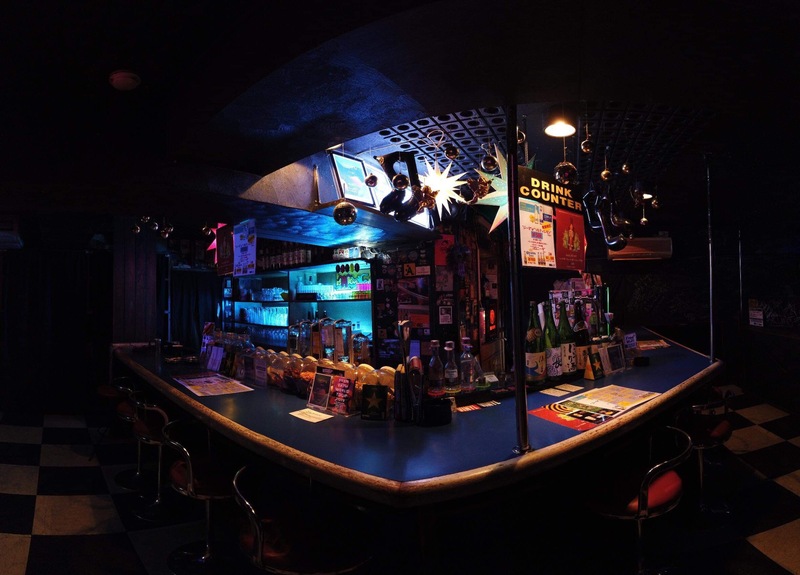 A number of prominent DJs / artists appeared in the past, becoming one of the best Kansai clubs playing the core of Shiga's club scene. 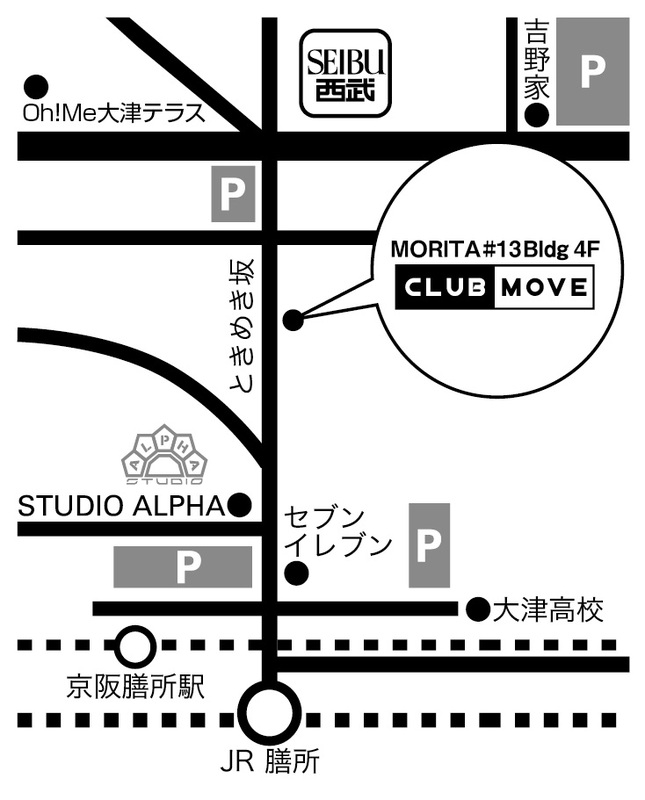 Copyright(C) 2019	CLUB MOVE All Rights Reserved.